The Yale 8K102 keys for window lock are suitable for use with the 8K102 window lock. The keys are used to release the lock only as it is engaged by push-to-lock system. Older 8K102 window lock keys have "Chubb" stamped on the key. 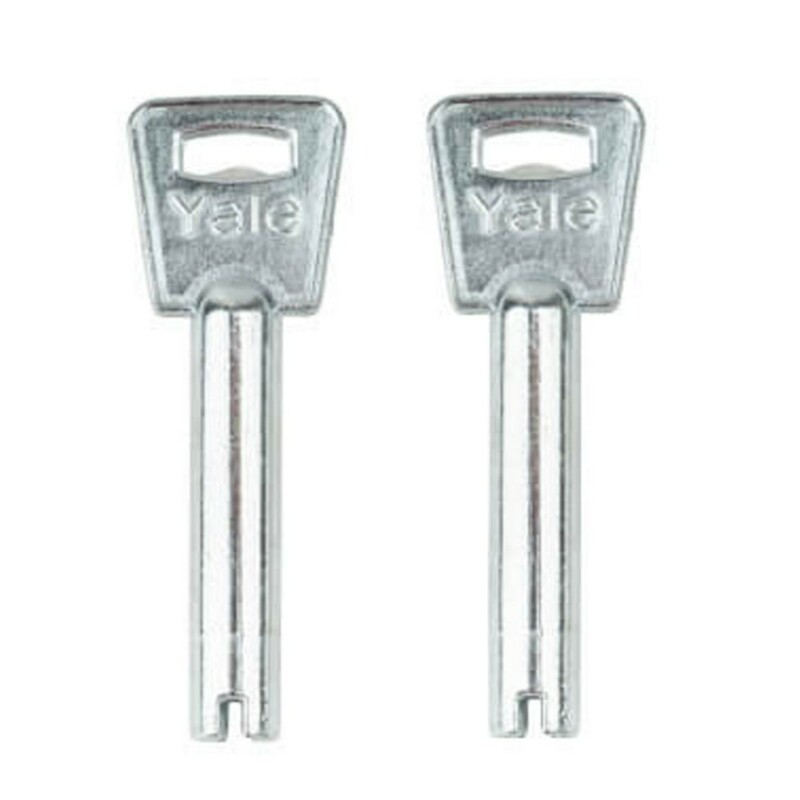 All previously Chubb branded window locks are now branded Yale in the UK. 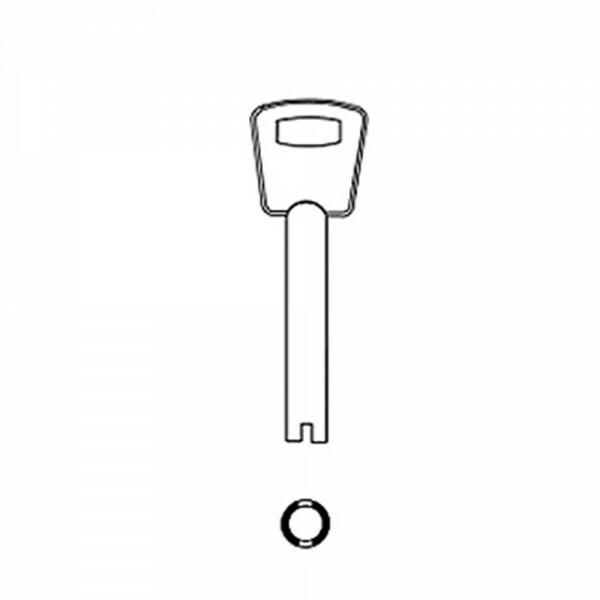 Please do not confuse this key with the 8K120 window lock key which looks similar but has a different cut out shape at the end of the key.